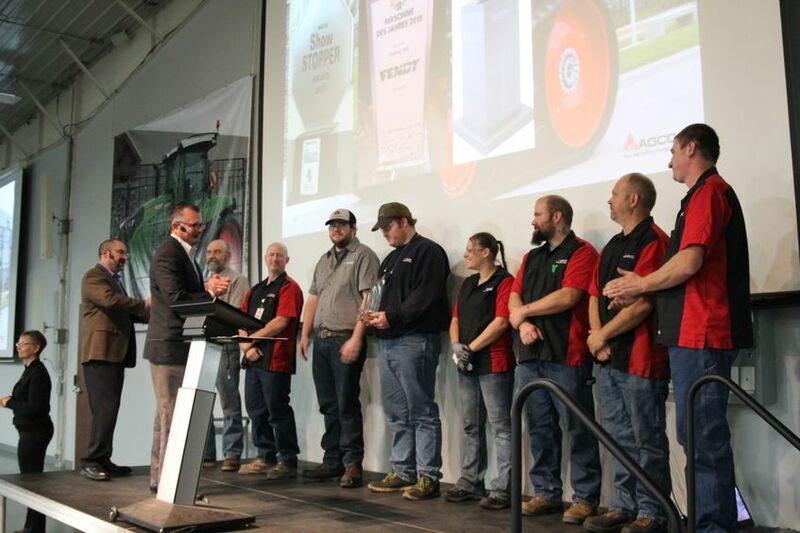 Pride in the team and gratitude for a job well done was evident as Bob Crain, senior vice president and general manager of AGCO North America, presented the 2017 Plant of the Year Award to the AGCO Jackson manufacturing team during an all-employee meeting Nov. 17, in Jackson, Minn.
AGCO Jackson Operations manufacturing department leads accepting the 2017 Plant of the Year Award during an all-employee meeting Nov. 17, are (L to R), Vicki Kirk Kratovil, weld; Shaun Bolte, paint; Lukas Garloff, fabrication; Josh Ambrose, maintenance technician; Christina Hazen, AEQ; Al Hunt, material handling; David Kass, tractor and Bob Peters. Congratulation the team are Eric Fisher, director of operations, (L), and Bob Crain, senior vice president and general manager for AGCO North America (R). 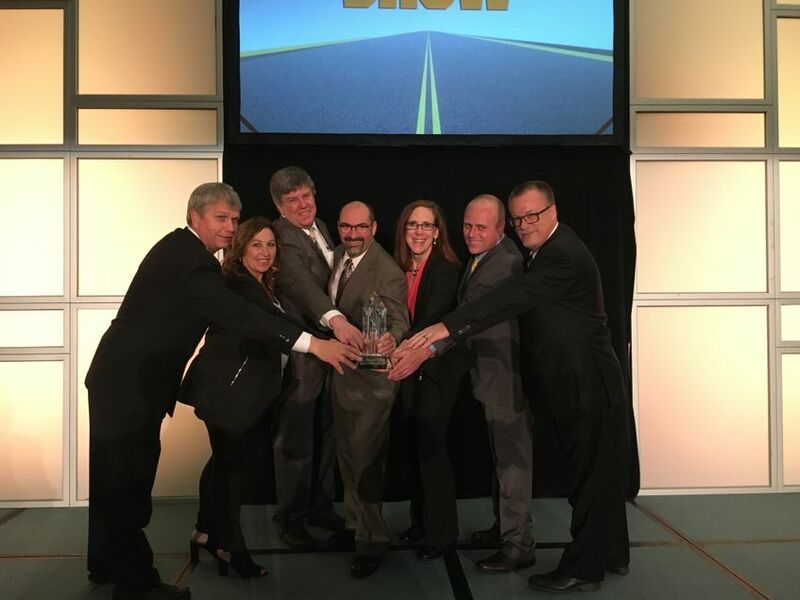 AGCO Jackson Operations was chosen as the 2017 Assembly Plant of the Year because of the hard work and innovations adopted by the Jackson team since the Minnesota location took on manufacturing of Challenger® and Massey Ferguson® wheeled row crop tractors in 2011. 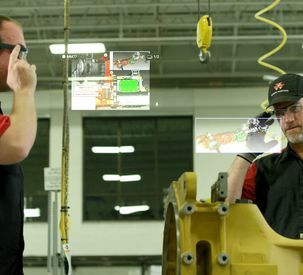 Two manufacturing innovations key to the location’s success are the use of cutting-edge technology such as Glass assisted-reality wearable devices and adoption of mixed product manufacturing processes. 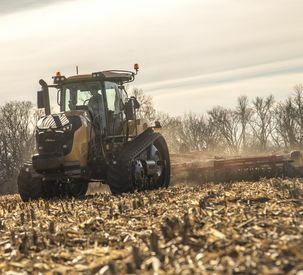 These innovations allow AGCO’s team to custom build five distinct types of tractors and applicators in multiple variations – and to do so better, faster, more efficiently and to the highest standards of quality. 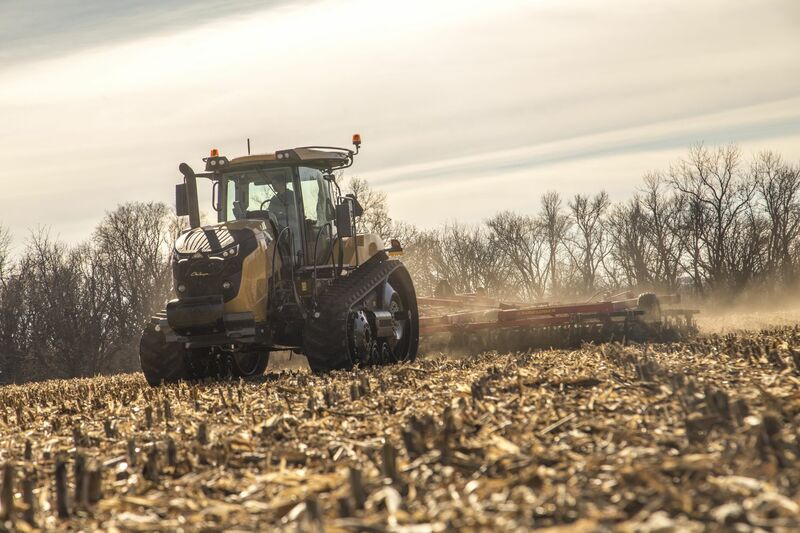 AGCO is the only agricultural company to receive this national distinction in the award’s 14-year history. 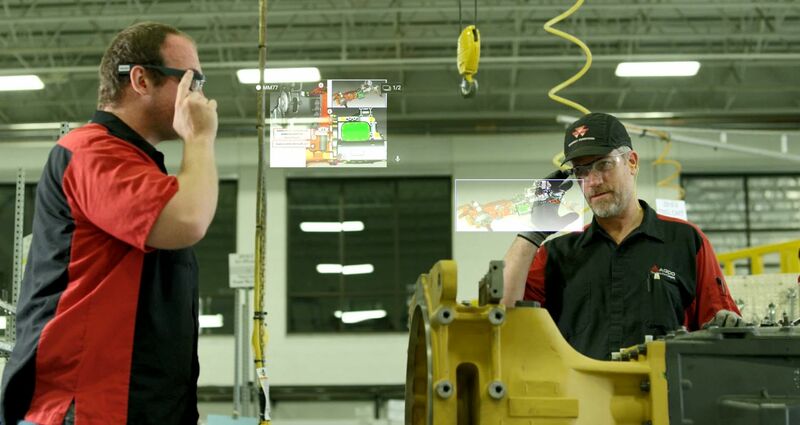 The Assembly Plant of the Year award was founded in 2004 to showcase production facilities in America and the people, products and processes that make them successful. The award is presented by ASSEMBLY magazine to a state-of-the-art facility that has applied world-class processes to reduce production costs, increase productivity, shorten time to market or improve product quality. AGCO was featured in the October issue of ASSEMBLY.